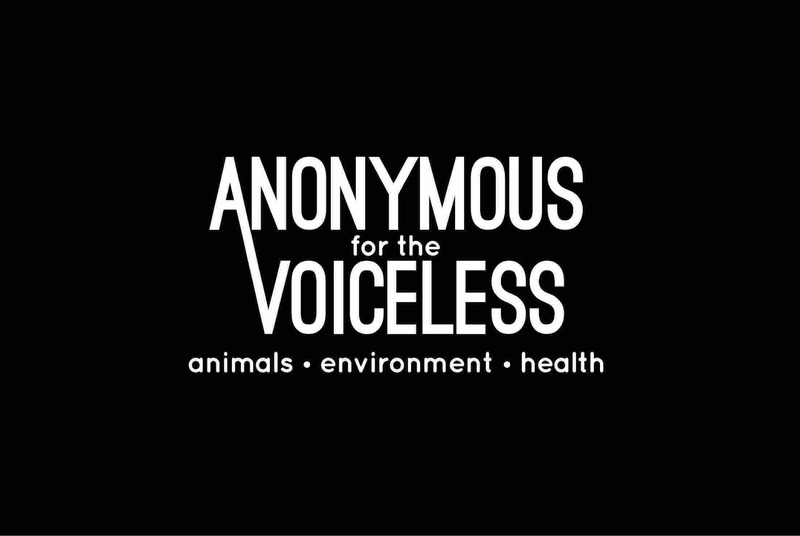 Anonymous for the Voiceless is an animal rights organisation that specializes in street activism. We operate Cube of Truth demonstrations around the world; a peaceful static demonstration akin to an art performance with a strict focus on structure and aesthetics. We are the Las Vegas, NV, USA chapter of Anonymous for the Voiceless and we have been hosting demonstrations in Las Vegas since February 2017. Whether you make a donation or share this campaign, any support is greatly appreciated.